Birthday parties celebrate with us! 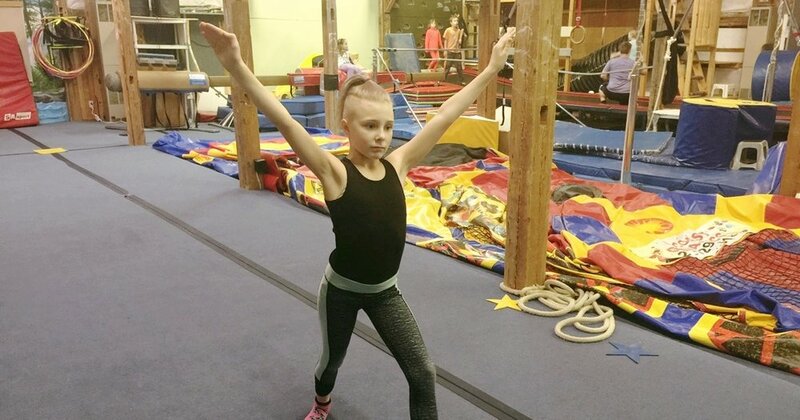 We believe gymnastics is a tool for children to use and develop fitness and build character, discipline, and self motivation in all areas of their lives. 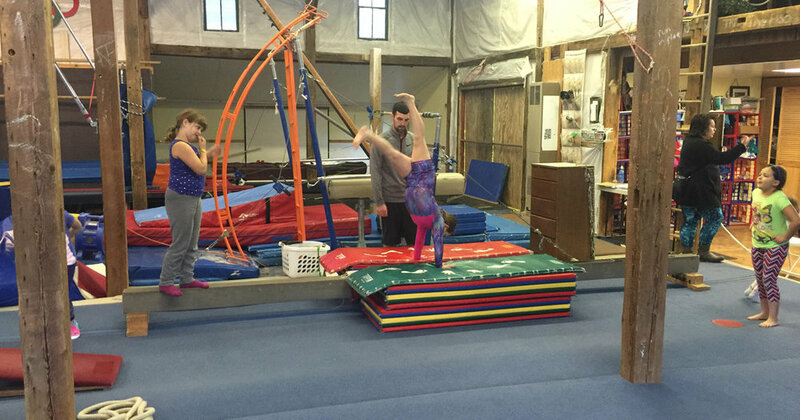 Midcoast Gymnastics has been providing quality gymnastics instruction in the Topsham / Brunswick area for over 23 years. Gymnastics is a sport that involves agility, strength, coordination, flexibility and problem solving. Want to keep up to date with our class offerings? Follow our Facebook for more!